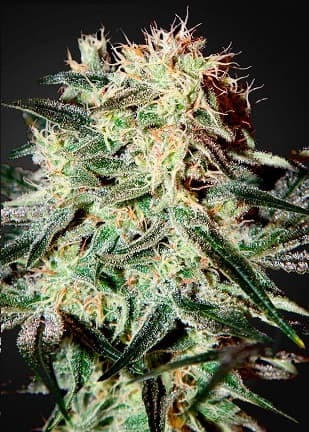 SinMint Cookies seed is an Indica dominated marijuana strain that is well-known among experienced growers around the world. 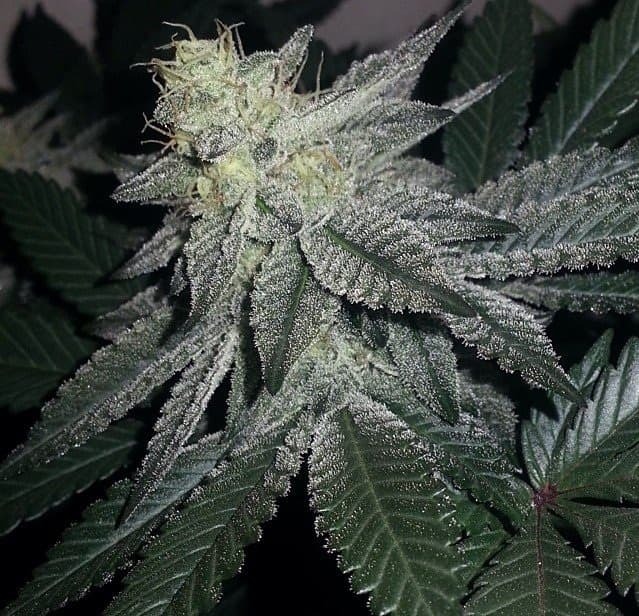 The strain is said to be unique with one of the best GSC smell in the cannabis industry. 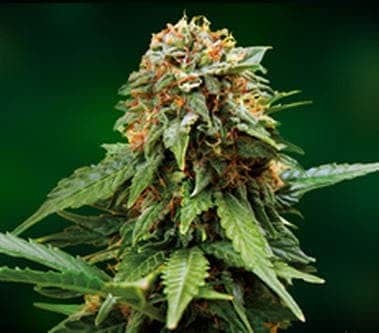 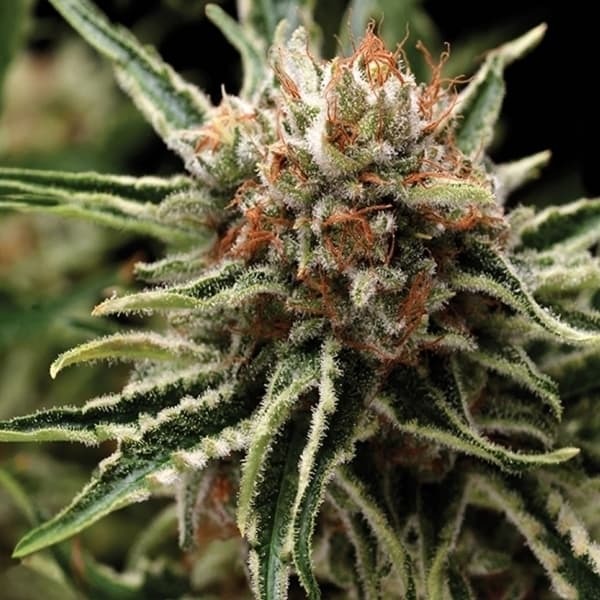 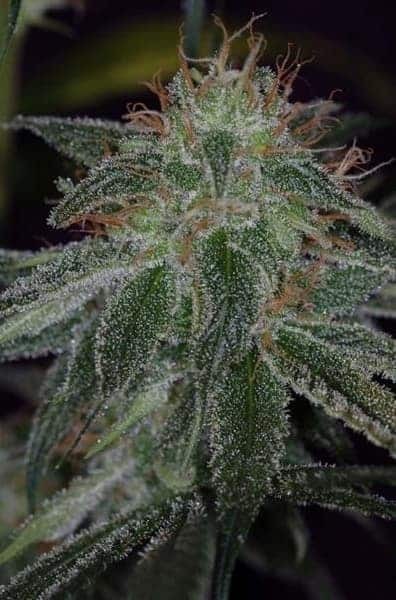 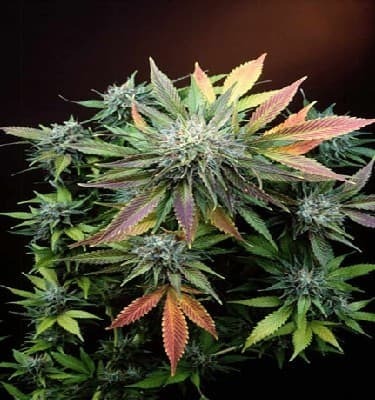 Below is a comprehensive review about this wonderful cannabis seeds.